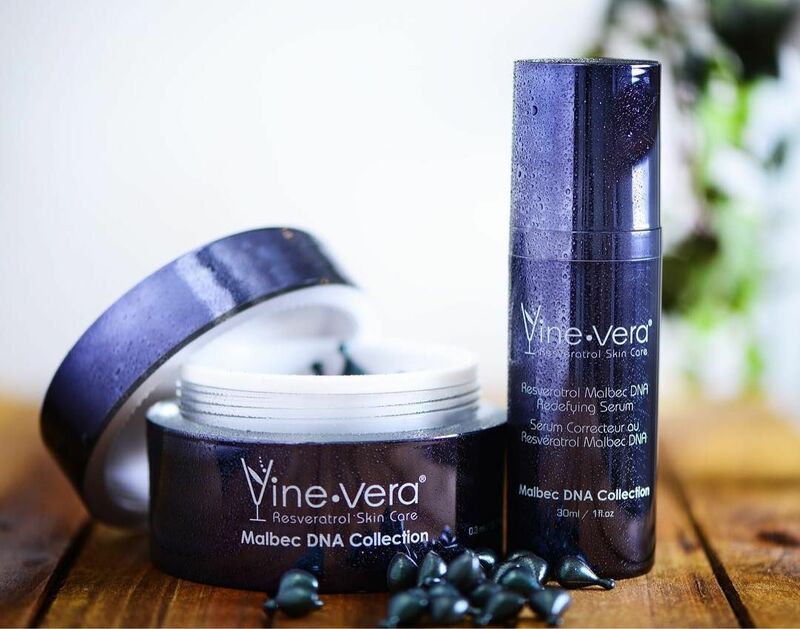 All Vine Vera products contain Resveratrol, a powerful antioxidant often referred to as “the fountain of youth”. With so many effective products, sometimes it is hard to choose. 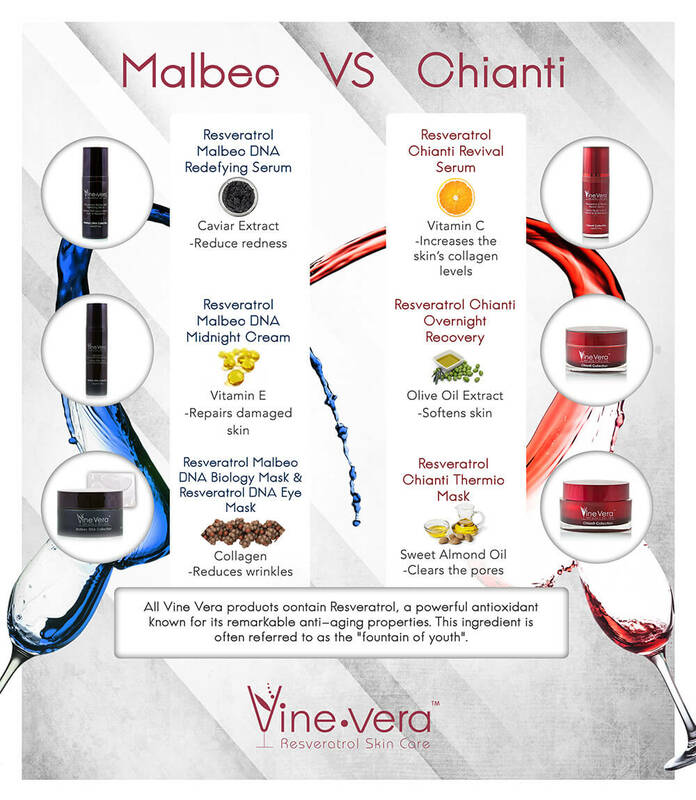 We present you with Malbec vs Chianti, take a look at the infographic to see which collection best fits your skin needs.